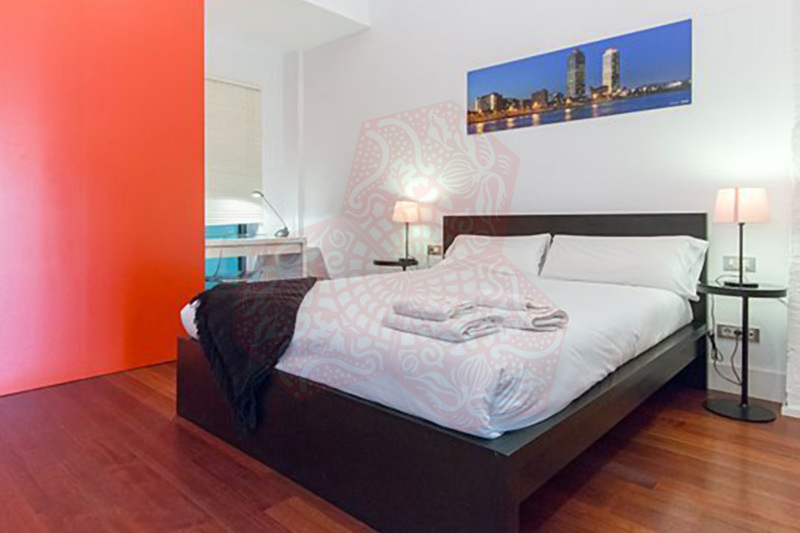 Use the form below to contact accommodation BCN RD 1P LOFT OLIMPICA directly. 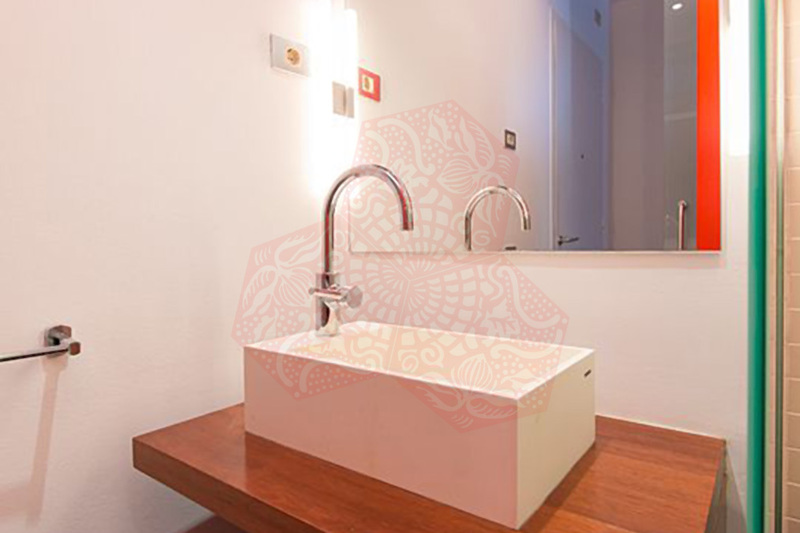 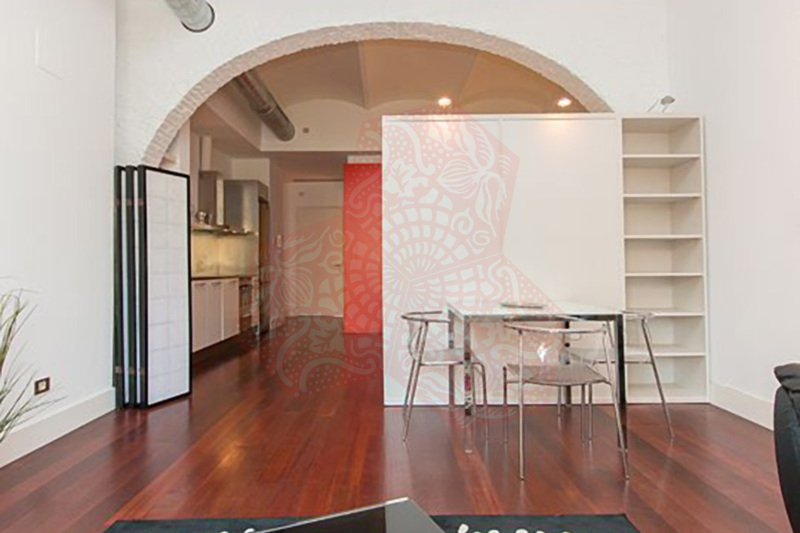 This stylish Barcelona Studio Apartment, is located in a historic warehouse conversion building very close to the beach. 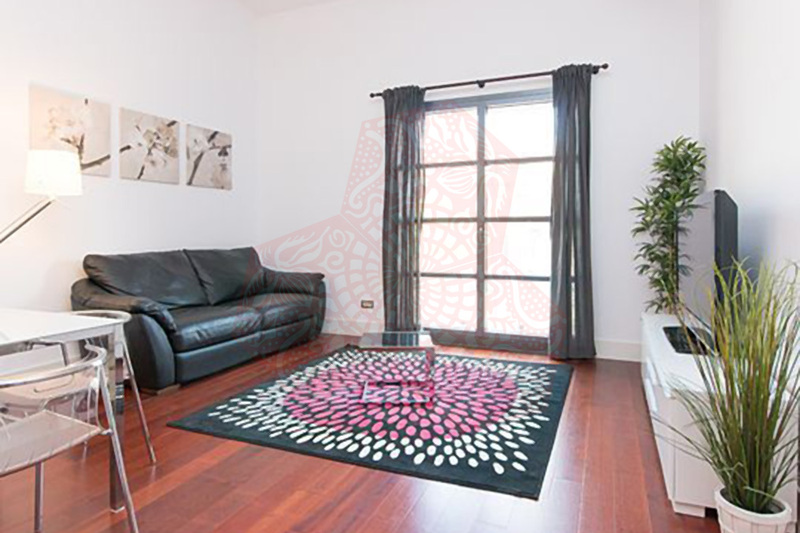 The property has a big exterior living room that opens up to a peaceful area, fully insulated from the sounds of the city. 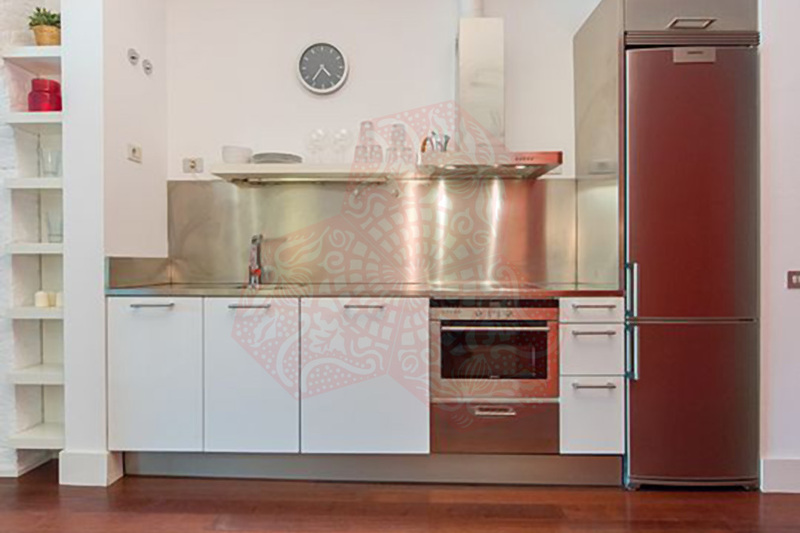 It has a fully equipped American style kitchen providing a home from home. 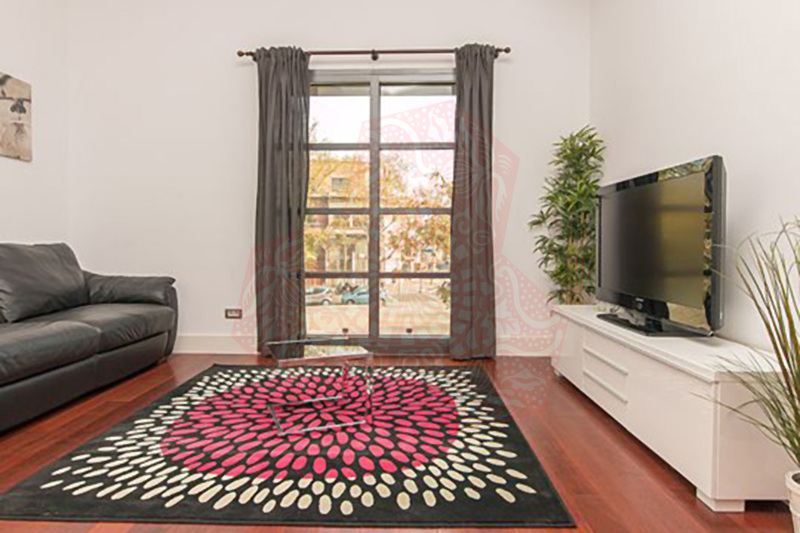 The large bedroom space has a comfortable luxury double bed and there is a double sofa bed in the living area providing a maximum occupancy of 4. 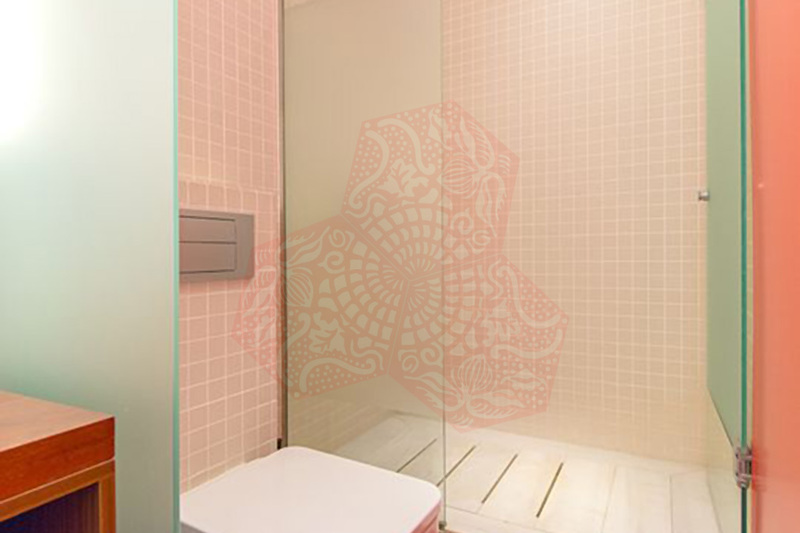 There is a modern bathroom complete with a spacious walk in shower. 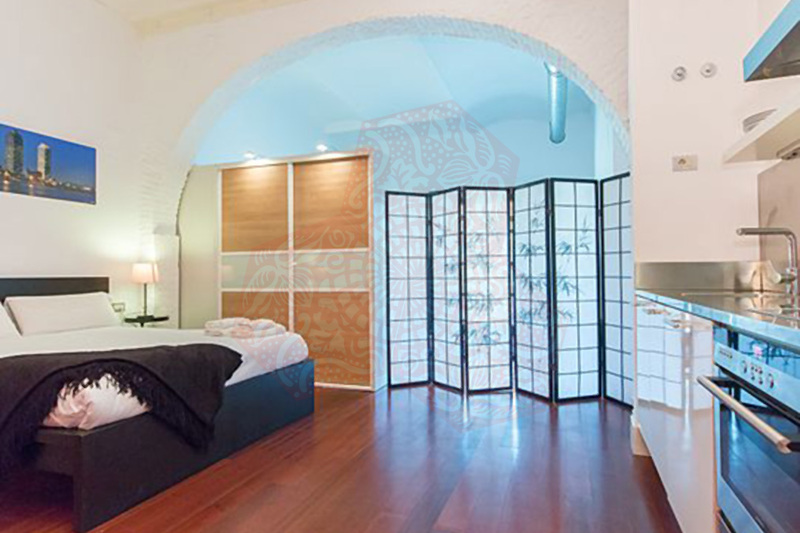 Located right next to the beach, in a well-connected area, only 5 minutes away walking from the Icaria and Bogatell Beach, and from the metro station Llacuna. 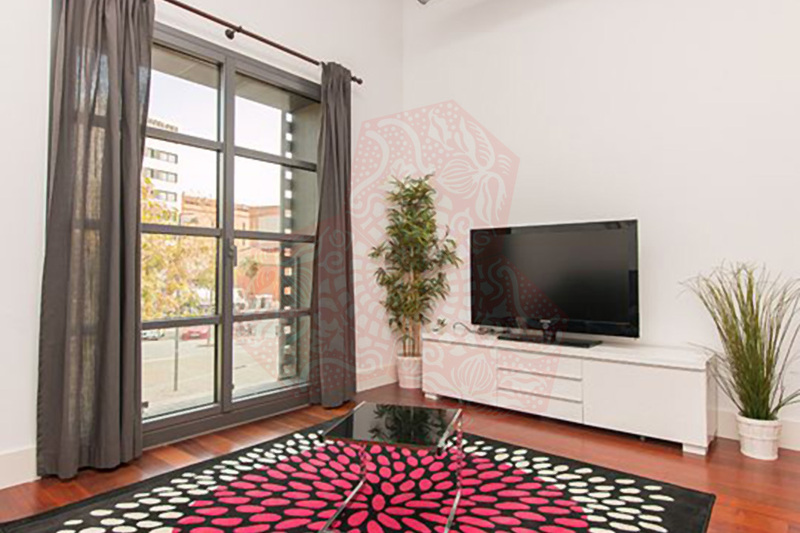 Close to Rambla de Poblenou where you can enjoy a big variety of shops, terraces and restaurants Barcelona style.